Beautifully said, Sarah. 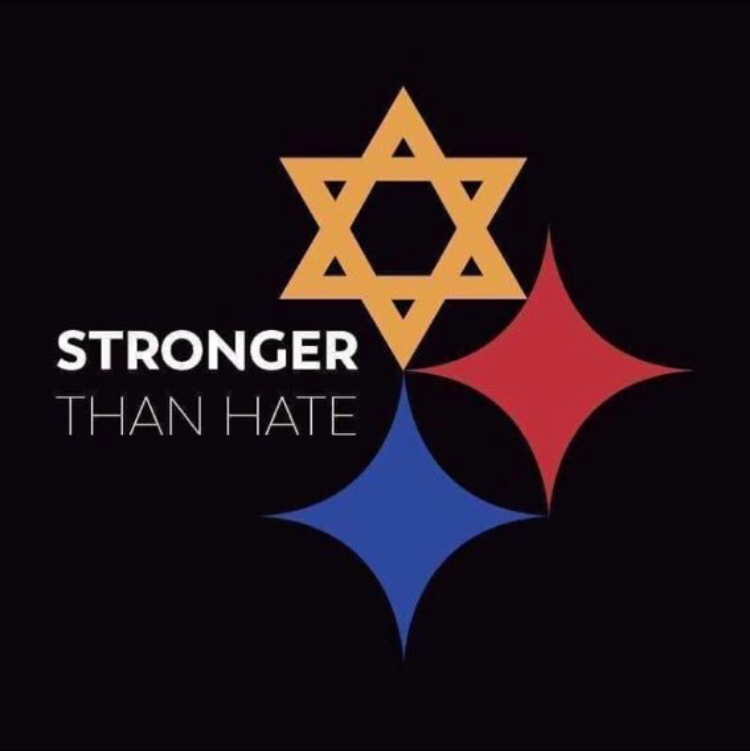 My heart aches for your community... and for the Greater Pittsburgh Community. Sending you all so much love and lifting you all up in prayer. Your strength is amazing, Sarah. May all that read this post take its words to heart. One by one we can force away the hate with love. I've been sitting here for 10 minutes trying to think of what to say when really there are no words. So I'll just say Shalom Aleichem, Aleichem Shalom. Peace be with all of us. I am so sorry. Glad you are ok. Prayers for peace.